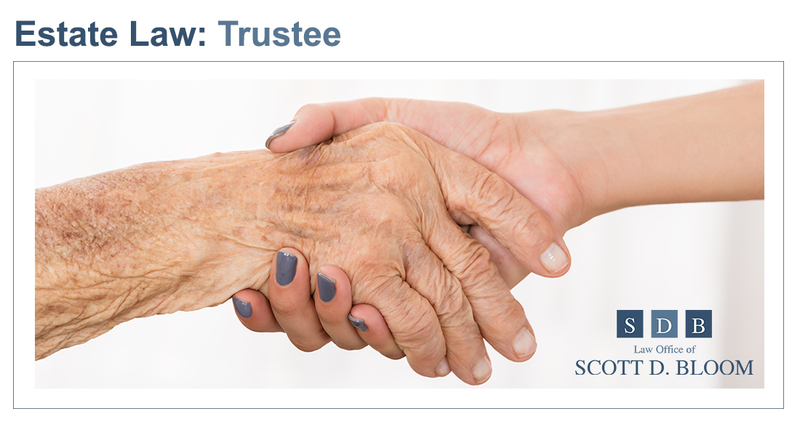 A trustee is responsible for many tasks in administering a trust including personal involvement, managing money, record keeping and, in some cases, healthcare decisions. A trustee becomes familiar with and understands the terms of the trust. A trustee is personally involved with the actions related to the trust’s assets and administering the trust’s terms. While it’s certainly permissible (and often advisable) to consult with professionals (such as financial advisors, attorneys, CPA’s) in carrying out the trustee role, ultimately the legal responsibility lies with the trustee and the trustee must be personally involved with administering all aspects of the trust. Trustees may manage checking and savings accounts and pay bills that the trust incurs. A trustee may make decisions about the well-being of others – as the trust dictates. 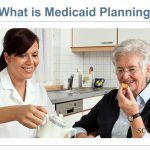 If a beneficiary of the trust is incapacitated or a minor, the trustee may be tasked with decisions about healthcare, housing, education and the personal care of that individual. A trustee acts on behalf of the trust’s beneficiaries, and acts impartially on their behalf. If a trust dictates that three beneficiaries receive an annual check of equal amounts, then the trustee sees to it these three receive their equal amounts. There is no deviating from what a trust says the trustee must do for the beneficiaries. The trustee must keep loyalty to the trust itself and to the beneficiaries. A trustee keeps records of their actions related to the trust. A trustee may file tax returns, keep records of acquisitions and sales, and the trust’s liabilities. The trust’s beneficiaries may also receive information about the trust—as long as the trust says they are to have access to such information. 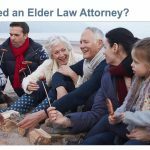 WHY DO I NEED A TRUSTEE? A trustee will take the reins when you no longer can. If you become sick and can no longer handle everyday tasks or decisions, your trustee will be there to handle things for you. Charles is a 62-year-old, single man who has a history of Alzheimer’s in his family. Both of his parents suffered through the stages of Alzheimer’s before it caused their deaths. He’s beginning to forget where he parks his car, he can’t always recall the names of life-long friends and is having a bit of trouble with handling his checkbook. Charles is going to see his doctor for evaluation and, regardless of what the doctor says, Charles knows he’s at an age where he needs a plan for his eventual decline. Charles wants to make sure his two adult children, Brian and Angela, will be involved in overseeing his care when he can no longer care for himself. He is also thinking about how to set himself up with an arrangement for his long-term care, which will involve his kids. Charles made a call to his attorney, Scott Bloom, to discuss his options. 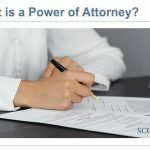 Scott advised him to set up a trust, and went over the trustee role with Charles—assuming his children would become trustees. Charles, Brian and Angela then sat down as a family to discuss Charles’ situation. It was not an easy conversation to have with his kids, but it was clear from the start that this was already on everyone’s minds: Brian and Angela had noticed things were happening with their father and the two of them had talked privately about their dad’s forgetfulness. They didn’t know Charles was having trouble with the checking account until their father told them. The kids were glad that their father was thinking about setting up a legal arrangement like a trust, well before any dire health emergency occurred. Charles wanted to name Angela as his trustee. Brian was designated to follow Angela as the successor trustee, in case Angela could not fulfill the trustee role. Charles, Brian and Angela talked specifics with Angela as the trustee. Angela would be making healthcare decisions (involving her father as long as he could understand what was happening to him) and managing Charles’ finances. They also talked about where Charles wanted to live when he becomes more incapacitated. Charles expressed his wishes to live in his home until he dies, with professional care-givers looking after him. They also talked about how to pay for all of this and agreed it would be best to set aside funds in the trust for Charles’ care, housing and other expenses. Angela will also be handling the health insurance aspect of Charles’ care. Then they talked about setting up a checking account for the trust. The account would be used for all of Charles’ expenses. Angela would become a person (along with Charles) who could sign checks. During this long and difficult meeting a few tears were shed. They all agreed to set up an appointment with Charles attorney, Scott Bloom and went to meet with the Scott as a family. Scott went through every detail of setting up the trust. None of this was easy to discuss or to think about, but they all agreed that facing this together and having a plan in place gave all of them newly-found peace of mind. 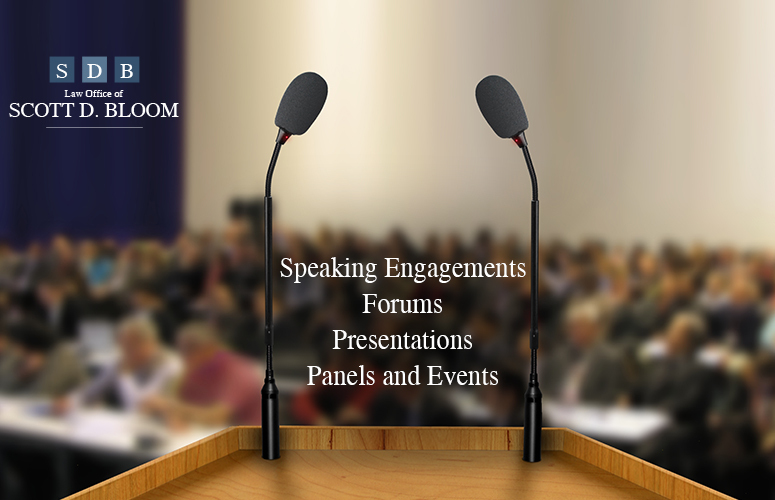 Contact Scott D. Bloom Law for more information on the role of trustees in your estate planning and choosing a trustee.